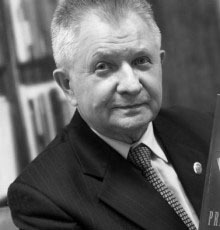 The President of the European Parliament in the years 2009-2012, the Prime Minister of the Republic of Poland in the years 1997-2001, Member of Polish Parliament in its third parliamentary term (1997-2001). Professor of Engineering. Since 2004 he remains in office as a Member of European Parliament and is a member of the European Parliament’s Committee on Foreign Affairs and its Committee on Industry, Research and Energy. He was the European Parliament’s rapporteur for the Seventh Framework Programme for Research and Development 2007-2013 legislative package, and for the European Strategic Energy Technology Plan. Between 2004 and 2009 he was a member of the European Parliament’s Committee on Industry, Research and Energy and its Committee on the Environment, Public Health and Food Safety. He was also a member of the European Parliament’s Delegation to the EU-Ukraine Parliamentary Cooperation Committee and its Delegation for relations with the countries of Southeast Asia and Association of South-East Asian Nations. 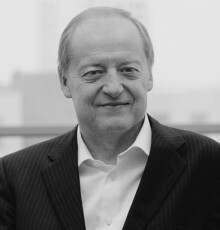 In 2004 he became Vice-President of the European Energy Forum. During his term of office as Polish Prime Minister, Poland joined NATO and the terms of Poland’s accession to the European Union were negotiated. 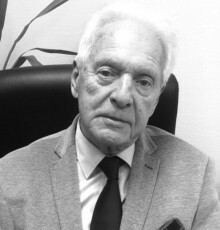 In 2010 he became a member of Advisory Board for European Network Remembrance and Solidarity. 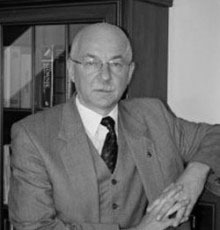 Since 1963 he is a member of the Scientific Committee in Institute of Chemical Engineering of the Polish Academy of Sciences. He was named ‘Member of European Parliament of the Year 2006’ in the research and technology category. 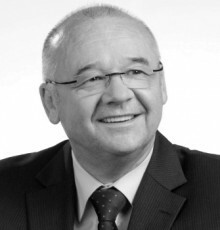 In 2009 he was awarded a title ‘The Leader of Polish Business’. In 2012 he was honoured with ‘The Order of the White Eagle’ by the President of Poland – Bronisław Komorowski. 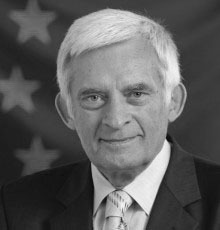 Politician, union activist, former deputy Prime Minister and Minister of Interior and Administration in the government led by Jerzy Buzek. Since 1980 he was closely connected with Independent Self-governing Trade Union ‘Solidarity’. Since 1995 he was a vice-president of National Commision of that union. He was co-creating Akcja Wyborcza Solidarność (Solidarity Electoral Action), he was responsible for finances during parliamentary campaign. In 1999 he became the general secretary of Social Activity Solidarity Electoral Action. In 2001 he left that political party. He co-created new electoral committee named Forum Obywatelskie Chrześcijańska Demokracja (Civil Forum Christian Democracy). After last parliamentary elections, he became a rector’s advisor for promotion in the Academy of Fine Arts in Łódź. 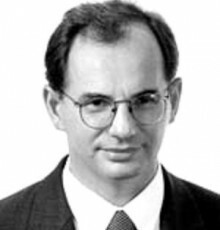 Polish Ambassador to Germany in the years 1990-1995 and to United States of America in the years 2005-2007. The chairman of the Council of the Center for International Relations Foundation. He studied German studies at WarsawUniversity. In 1977 he started his career as a journalist. As a Polish Ambassador to Federal Republic of Germany he was playing a decisive role in reshaping Polish-German relations following the end of the Cold War. In 1996 he established Center for International Relations – independent think thank devoted to foreign policy and safety. In 2005 he was appointed as a Polish Ambassador to USA. In 2008 he became the Special Envoy for Climate Change. He participated in preparation of climate conferences in Poznań and Copenhagen. He is the author of several books and policy papers. 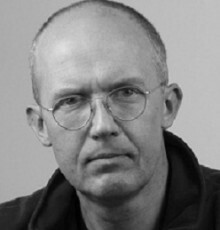 He contributes regularly to major Polish and international newspapers, among them the Frankfurter Allgemeine Zeitung, Weltwoche, Washington Post, Die Zeit and the Wall Street Journal. He was awarded the Great Federal Cross with Star and Ribbon by the Federal President of Germany. He is also the recipient of the Honorary Award of the European University Viadrina and holds an honorary degree from the College of the Atlantic in the United States. 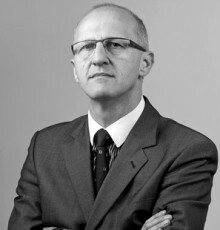 Since 2008 the President of the Wyższa Szkoła Biznesu– National Louis University in Nowy Sącz. 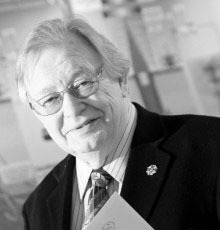 The founder and Rector of Wyższa Szkoła Biznesu– National Louis University in Nowy Sącz in the years 1992-2007. Founder and up to 2007 Rector of Wyższa Szkoła Biznesu (Higher School of Business) in Tarnów. Doctor of physics. 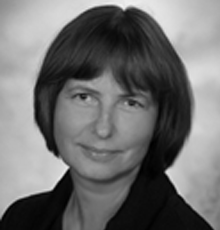 Since 2007 member of the Supervisory Board of PEKAO S.A. and a member of Main Panel in Foresight National Programme. 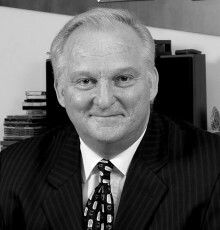 Since 1999, he has served as a member of the Board of Directors of the Polish-American Freedom Foundation. Since 1991, he has been a member of the Founders Lounge and the chairman of the Council of Organizers of the Business Center Club. From 1998 to 2001, a member of the National Committee for European Integration. In the years 1998 – 1999, a member of the National Council for National Reform. In the years 1995 – 1999 and 2002 – 2005, a member of the Board of the Management Education Association FORUM. In the years 1993 – 1997, member of the Executive Committee of the National Chamber of Commerce. 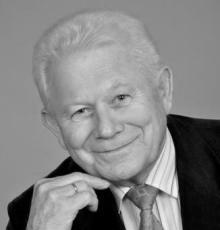 In 1990, he founded and subsequently served as the President of the Nowy Sacz – Podhale Chamber of Commerce. 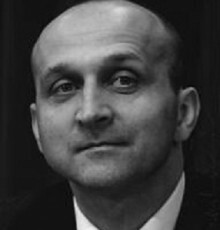 In the years from 1969 to 1989, he was the head of a research laboratory at Sądeckie Zakłady Elektro-Węglowe. 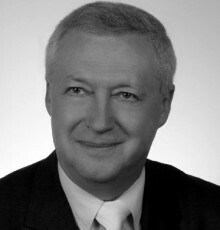 In the years 1989 – 1993, he served as the Senator of the first and second terms of the Polish Parliament. Ministry of Agriculture and the Country’s Development in the years 1997-1999 in the government led by Jerzy Buzek. 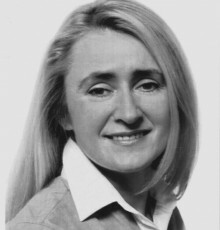 Secretary of State – director of department for agriculture and food management in 1993 in the government led by Hanna Suchocka. Member of Parliament in it’s third parliamentary term. Founder and President of programme council of association called ‘Integration and Cooperation’. After finishing his work in the parliament, he went into advisory activity for private companies. He defended a Ph. D. thesis on sociological phenomena in the country in the context of Polish integration with European Union. 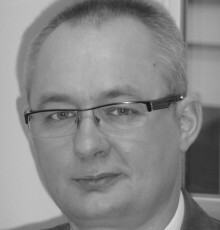 He is lecturer at universities, among others, at the University of Economy in Bydgoszcz. 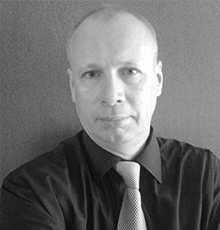 In 1985 he graduated from animal husbandry faculty in Technical and Agriculture Academy in Bydgoszcz. He obtained his doctoral degree in sociology. 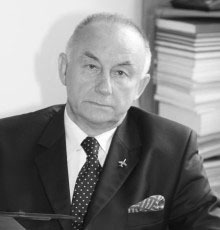 Since 1992 he was a member of Stronnictwo Ludowo-Chrześcijańskie (People’s and Christian Political Party); since 1994 he was a vice-president of voivodship management board in Szczecin and a member of national management board of that political party. 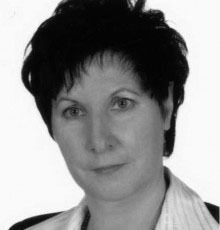 In 1997 he became a member of Stronnictwo Konserwatywno-Ludowe (People’s and Conservative Political Party). He was a president of that political party in the years 1997-1998, also a president of Political Council till 2000. 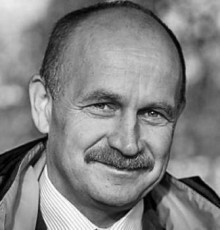 In the years 1985-1989 he was working in Kombinat PGR Goleniów (a State Agricultural Farm), first as a livestock specialist, later as a manager of agricultural farm in Bogusławie. In the years 1989-1900 he was a vice-president of Kombiat PGR Wapnica. 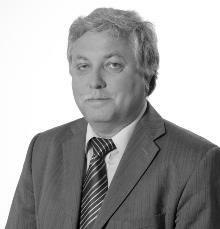 Since 1990 he was a director of Agriculture Department in voivodship office in Szczecin. 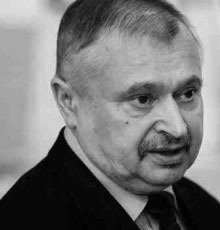 In the years 1992-1995 he was a director of branch of the Agricultural Property Agency of the State Treasury in Szczecin. In 2011 he was awarded with the Knight’s Cross of the Order of Polonia Restituta. Member of the Parliament in its tenth, first, second and third parliamentary term. Deputy Marshal of the Sejm in its third parliamentary term. Since 2002 he has been active in economic advice and social activity. Currently he is a deputy chairman of supervisory board of The Foundation in Support of Local Democracy. 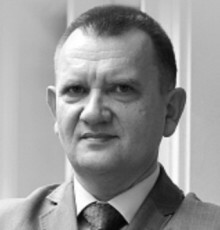 Member of supervisory board of Lech Wałęsa’s Institute, a member of principal board of Business Centre Club and supervisory board of Polish Agency for Enterprise Development. In the years 1973-1976 he was a manager of a centre of PAX association’s training activities for the personnel, up till 1981 he was a manager of Economic Faculty and voivodship branch in Kraków. 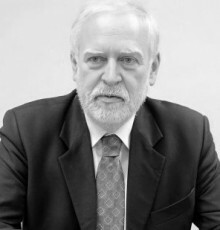 In the years 1982-1983 he was a chief specialist for economy in „INCO-Veritas” in Kraków, later, up till 1986, he was a deputy director of international company ‘Remo” in Warsaw. In the years 1986-1990 he was a deputy director of international company ‘ROVAN’. In 1990 he took a job as a government’s deputy plenipotentiary for local government units’ reform. In the years 1898-1990 he was a member of Independent Self-governing Trade Union “Solidarity”. 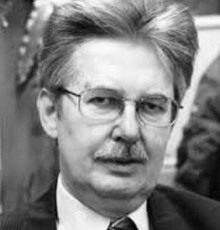 Co-founder of Democratic Union; in the years 1994-1995 and since 1998 he was a member of national board of Unia Wolności (Independence Union), since 1998 a member of presidium of that body. He is a member of parliament since 1989. 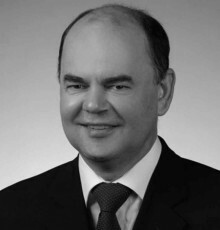 During first and second parliamentary term of Sejm, he was a deputy chairman of Commission for Transport, Communication, Trade and Services.ewNHe He graduated from Higher Economic School in Kraków. He also studied philosophy at Jagiellonian University. He was awarded with the Knight’s Cross and the Commander’s Cross of the Order of Polonia Restituta, as well as with the Order of the Lithuanian Grand Duke Gediminas. Professor of historical sciences, political scientist and politician. In the years 1991-2001 he was a Member of Parliament in its first, second and third parliamentary term. In the years 2001-2005 he was a senator and Marshal of the Senate in its fifth term. In the years 1997-2001 he was Deputy Chairman of the Foreign Affairs Committee and Chairman of the Sejm and Senate Standing Delegation to the Assembly of the Western European Union. Since 2000 he has been Chairman of the Sub-Committee for Transatlantic Relations of the NATO Parliamentary Assembly. Year later, he has been Deputy Chairman of the Social-Democratic Faction in the NATO Parliamentary Assembly. In the years 1963 -1994 he was working at the Polish Institute of International Affairs. 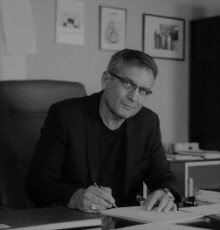 Author of numerous publications about history of United States and Polish-American relations. He held a function of president of the Polish-Canadian Society, deputy president of the Poland–Republic of Korea Society and member of the Euro-Atlantic Society and the Club of Rome. He carried on an author programme in national television called ‘Presidential anecdotes’ about American leaders, he also published a book of the same title. 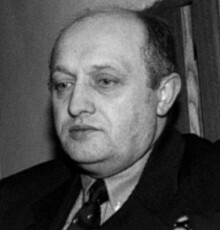 He is an author of the book called ‘Roosevelt and Polish case 1939-1945’ published in 1980 and reissued many times. He earned his Master of Arts degree from: Woodrow Wilson School of Public and International Affairs, University of Virginia in Charlottesville and Warsaw University. He studied for a doctorate at the American University in Washington, DC. He earned the title of Doctor Habilitated from the Institute of History, Polish Academy of Sciences. Professor of medicine, a worldwide known otosurgeon, expert in otorhinolaryngology, audiology and phoniatrics. 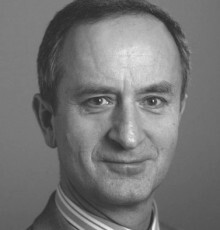 A chairman of the Committee on Clinical Sciences of the Polish Academy of Sciences (PAS). Member of American Otological Society. Member of most prestigious national and international scientific associations such as CORLAS, POLITZER, ISA, IAO, EAONO, EFAS. 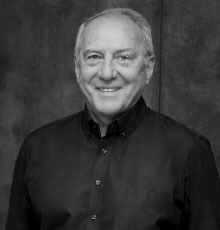 His greatest research, clinical and educational achievement was concept preparation, construction and launch of the World Hearing Center in May 2012. He initiated and coordinated works under the project “Equal opportunities for children with communication disorders in European countries” which was a part of the health priority during the Polish Presidency of the EU. Main initiator of signing in 2011 European Scientific Consensus documents in that area. His efforts resulted in the “EU Council Conclusions on early detection and treatment of communication disorders in children, including the use of e-Health tools and innovative solutions”. The author and co-author of over 2500 research studies. He has been decorated with the Polonia Restituta Knight’s Cross and Officer’s Cross, as well as national orders awarded by the King of Belgium, Georgian President and Ukrainian President. He was an initiator and organizer of the Center for Deaf and Hearing Impaired People “Cochlear Center” (1993), and then of the Institute of Physiology and Pathology of Hearing (1996), the International Center of Hearing and Speech (2003). 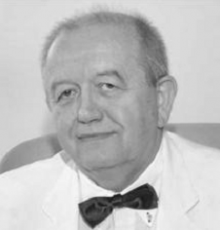 He was the first surgeon in Poland to perform cochlear implantation and brainstem implantation. He is the author of the method of the treatment of partial deafness with cochlear implants, known as “Skarzynski’s method”. The director of the National Contact Point for Research Programmes of the European Union. 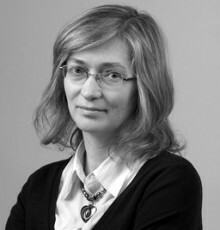 Senior lecturer in the Institute of Fundamental Technological Research of the Polish Academy of Sciences. Expert in the Committee of the initiative Regions of Knowledge and Research Potential. Businessman. Founder and General Director of initiative called Platform of Business Integration with representative offices in Warsaw and Saint Petersburg. 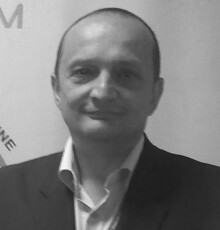 Designer of Investment Park AGROGOROD Ługańsk, international programme implemented in Luhansk Oblast in Ukraine. The manager of the program Educational Network ‘Euro Managers’, created in order to prepare administrative personnel and engineers for investment projects based on the structure of Polish, Ukrainian and Russian universities. The manager of the project called ‘Organisation of the Polish sector consortia in the Business Integration Platform for participation in joined projects on East markets’. The member of East Cooperation Committee of the Polish Chamber of Commerce. He has over ten years’ experience in coaching and consulting business structure in the field of organization and managing various ventures, preparing and implementing innovative projects. 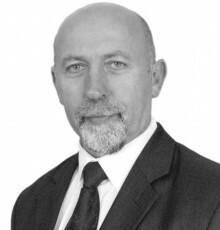 He has over twenty years’ experience in preparing and managing international teams for solving complicated problems. He graduated from Engineering School of Military in Saint Petersburg, as well as from Moscow’s Institute of Foreign Languages. 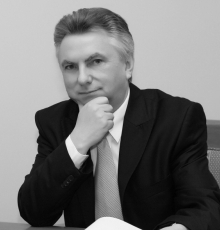 The executive director of the regional Ukrainian Chamber of Commerce. He has five years’ experience in working in local government unit’s departments, in Strategic Planning Committee. The coordinator of international cooperation activities with the authorities of American town Toledo in Ohio State. He has three years’ experience in working in Polish government’s programme called ‘Platform of the Commercialization of Science and Technology”. Professor. 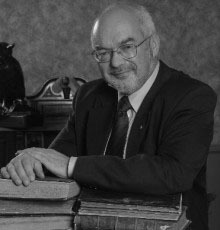 He has over 60 years’ of professional, scientific, didactic and management career in preparing new technologies within specialist organizations in Poland, Great Britain and USA. Also, he participated in implementing those technologies in 29 mining and processing industrial complexes in Europe, USA, Mexico, Canada, Africa, China and the Middle East. The author of 348 international processes, patents and know-how for few engineering fields. The author of modern discipline called Bore-Hole Mining, created for the needs of extraction of sulphur, coal, salt, uranium, hydrocarbons, gas, bio-conversion of lignite, the geothermal and geothermic energy extraction, CO2 utilization for the Bore-Hole Mining purposes. Within 45 years there has been over 190 000 000 of sulphur extracted from 12 mines by using his technology. His technologies has also been successful in extraction of other minerals and energy. He has been awarded numerous prestigious awards from various countries, as well as International Prizes, Awards and Decorations. Most recently, he was awarded by the International Quality Summit of Business Initiative Directions, with a Diamond Highest Award – the Business-Technology Oscars. Professor at the Main School of Fire Service in Warsaw. Since 2006 he is a Rector’s plenipotentiary for research projects and international cooperation. 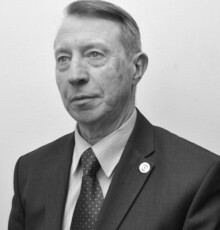 Commander – Rector in the years 1992-2005; Prorector for Scientific, Teaching and Students’ Matters in the years 2008-2012. Prorector for Scientific Matters and International Cooperation in the years 2005-2006. Deputy director for Research and Scientific Matters at Fire Protection’s Research and Scientific Centre in Józefów in the years 1986-1992. In 2007 he was awarded with the Ministry of Interior and Administration Prize for the whole scientific work. He was a member of many councils, committees and teams in Poland, USA, Russia, Czech Republic. For four terms of office he was a member of the Council of the Strategic and Defensive Department at National Defense Academy. 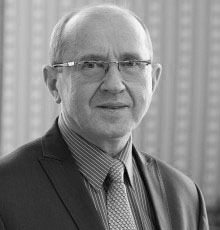 Also a member of Scientific Council of Fire Protection’s Research and Scientific Centre; member of Combustion’s Section at Thermodynamics Committee of Polish Academy of Sciences. Participant of many scientific and research projects connected with fire hazard. Author of many publications and books. He gained his Master of Arts in geophysics at Warsaw University; PhD degree from Higher Engineering Fire and Technical School in Moscow. He gained the title of professor at the Main School of Fire Service in Warsaw. He was also awarded with a honoris causa degree from Vilnus Polytechnic in Lithuania. 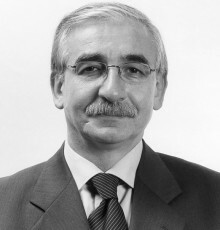 Politician, the Prime Minister of the Republic of Poland in the years 2005-2006, deputy Minister of National Education in the years 1992-1993 (in The Cabinet led by Hanna Suchocka). Acting Minister of the Treasury in 2006, Member of Polish Parliament in its third, fourth and fifth parliamentary term. Between 1990 and 2000 he was a head of the Cabinet of the Prime Minister Jerzy Buzek. He was acting president of Warsaw in 2006. In the years 2007-2008 he was a member of Board of Directors in European Bank for Reconstruction and Development (EBRD) in London. He graduated in physics from University of Wrocław. In 1992 he gained a postgraduate diploma from Law and Administration Faculty at Adam Mickiewicz University in Poznań. He started his Ph.D. studies at Szczecin University. He also graduated from The Robert Bosch Stiftung trainings pertained to the structure and functioning of higher educational system in Germany, as well as from Teachers’ Development Centre in Warsaw. 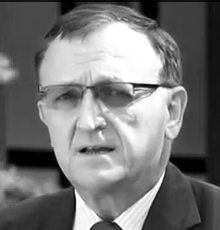 He was an advisor of Mr. Sławomir Skrzypek – acting president of the PKO BP Bank. In 2007 he started working in European Bank for Reconstruction and Development as a Polish representative in the Board of Directors. Since 2008 he has been working in Goldman Sachs Group Incorporated, one of the biggest investment banks in the world. 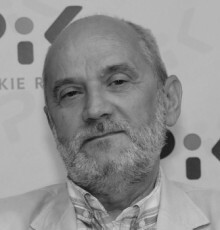 In February 2013 he became a co-founder of think thank called The Institute of State Idea (Instytut Myśli Państwowej). In 2007 the authorities of France awarded him the National Order of the Legion of Honour. Starost of Ostróda and a councillor of Poviat Council since 2006. 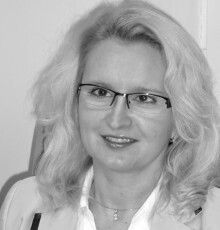 Councillor of the Town Council in Ostróda in the years 1994-2006. He is a graduate of Agriculture and Technical Academy in Olsztyn. He was a businessman, also a joint owner of companies: ‘Brod-Wol’ and ‘Brod-Mal’. In ‘Olsztyn Paper’ and ‘Elbląg Newspaper’ plebiscite for the most popular local government person in Warmińsko-Mazurskie voivodship, he was awarded with the third place in ‘Starosta’ category. Under his management, Poviat of Ostróda was awarded with the third place in Poland in the ranking of Polish Poviats Association. In 2013 he won recognition as ‘The Man of the Year’ by Polish Business Club. In 2013 he was appointed to chapter of nationwide competition called ‘The modernisation of the year’.